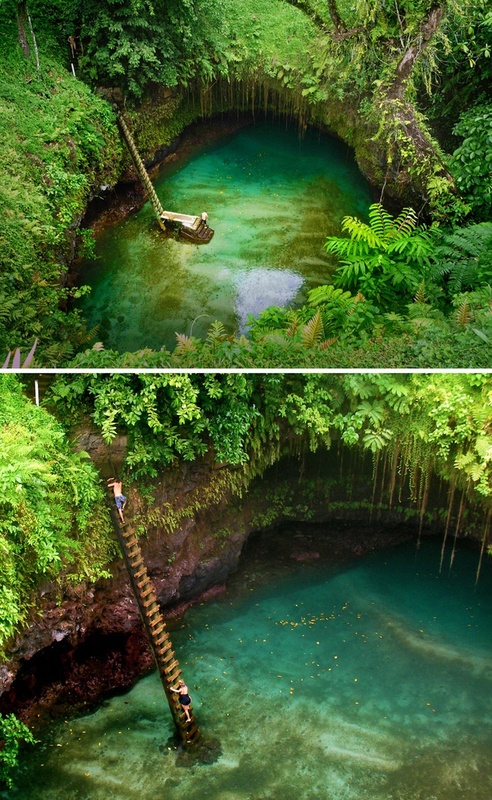 Lotofaga is a village on the south coast of Upolu island in Samoa. Lotofaga is also the name of the larger Lotofaga Electoral Constituency (Faipule District) which includes Lotofaga village and two other villages, Vavau and Matatufu. During the 1960s, archaeologists investigating the early settlement of the Pacific Islands uncovered a prehistoric settlement inland from Lotofaga in an area marked Tafagamanu Sand. The date obtained from the cultural deposit was 735 plus or minus 85 years BP. Tafagamanu Sand is a geological name given to beach and beach ridge deposits of carbonate sand occurring up to 2 m or more above sea level.